Economic Development/Government Affairs. 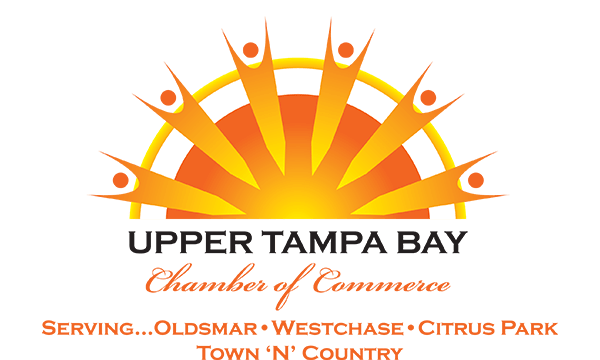 The chamber hosts a monthly Economic Development/Government Affairs meeting the second Thursday of each month (except July and December) in the chamber conference room from 8-9:15 am. This meeting is open to all interested in regional economic development topics. There is usually a topical speaker introducing new or planned developments in the region. Each attendee is offered the opportunity to update the group on activities in their industry sector. Attendees include government officials, bankers, developers, real estate and technology professionals, transportation and utility providers, etc. The purpose is to maintain a current and broad perspective of regional activities to potentially develop task oriented community working groups, develop positions to pursue with local, state and federal officials as needed and generally remain aware of the economic pulse of our regional community.